Bath, blow dry and full brush or comb out. Custom or breed specific clip and style. Ears cleaned and excess hair removed, sanitary clip and nail trim. Bath, blow dry, brush or comb out and nail trim. ALL PRICES are approximate. Dogs with excessive coat, matting, difficult and dirty dogs may incur a further charge. Severely matted dogs will be clipped short. Hi, my name is Christie. Dogs are a huge passion of mine and not only do I work with dogs I also breed show my Belgian Shepherd and compete in agility with my Papillon. 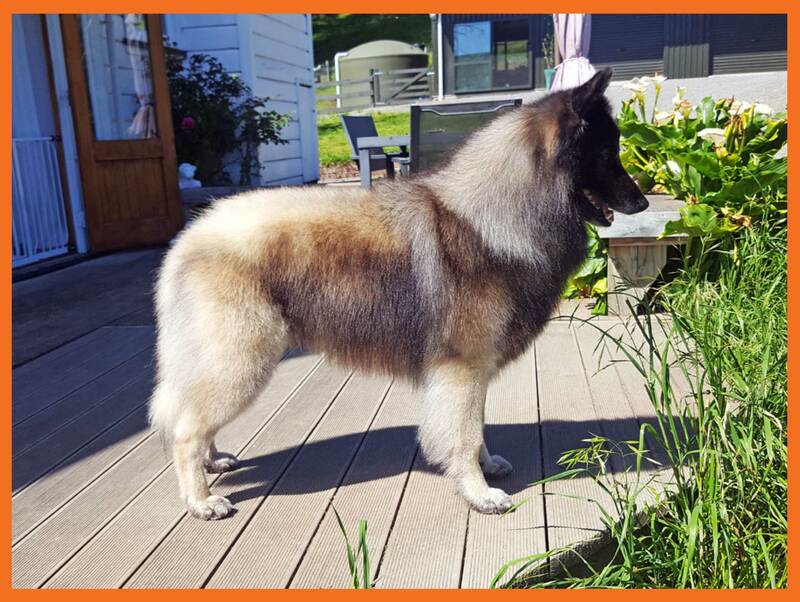 I have been competing in dog sports since I was about 12 years of age and several years later I completed an apprenticeship in dog grooming. When you love what you do time passes quickly and its hard to believe that I now have 13 years experience. Dogs are basically my life and I am extremely passionate and particular about the finished result. 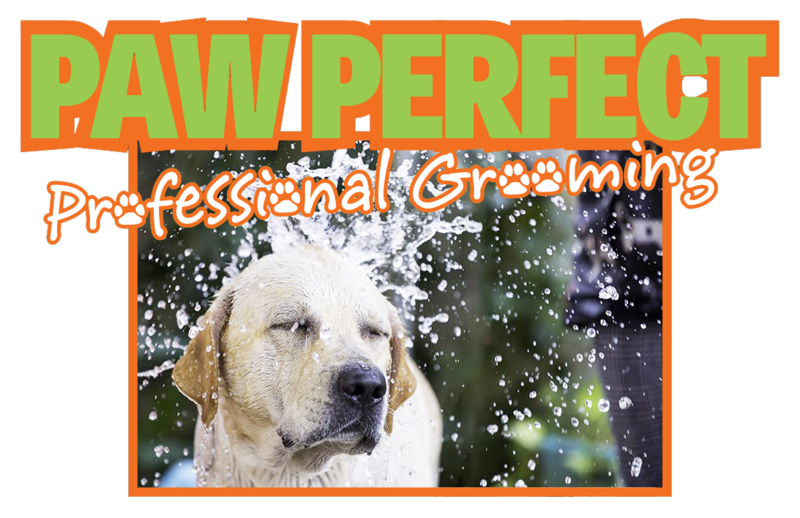 I prefer to talk with you personally before grooming your dog to ensure your requirements and expectations are met. I will build a relationship with your dog so they are feeling safe and secure throughout my grooming process. I take pride in my work so you can take pride in your fur child.